Just like with the Nokia 9 story for 2017/2018, basically the same happened (or is happening) with the Nokia 9 Pureview, in 2018/2019. According to unofficial information, we know that HMD initially planned to announce two Snapdragon 845 powered Nokia flagships around IFA2018. After delays, the smaller flagship was cancelled, while the announcement of the bigger flagship, the one we call Nokia 9 PureView was postponed. 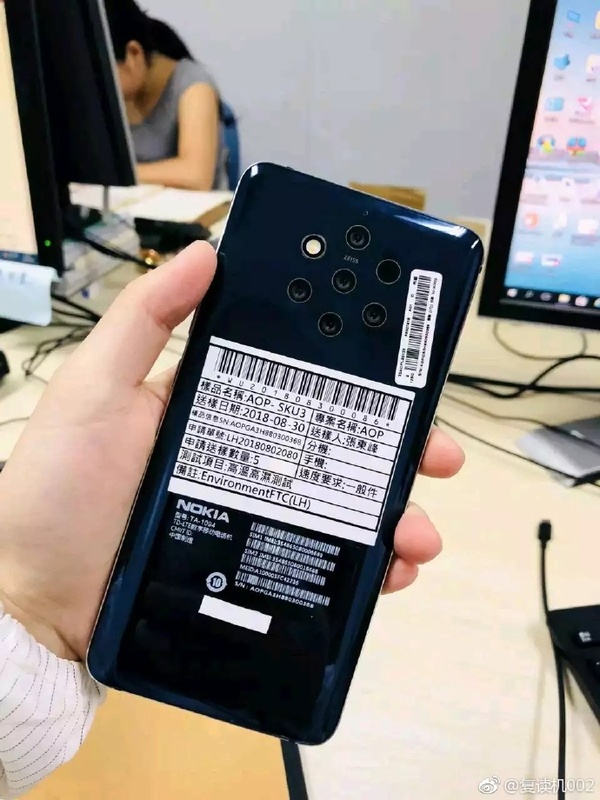 Just like with Nokia 8 Sirocco in 2017, that was really meant to be Nokia 9 if HMD managed to announce it in 2017 instead of 2018, Nokia 9 PureView is according to Nokia_Anew postponed to MWC2019 and will be released with Snapdragon 845 alongside phones from other vendors running the latest and greatest from Qualcomm, the Snapdragon 855 and also supporting 5G. In the tech industry, reviews are published when a device is released and hardly any publication goes back in time and updates the reviews, because that would require using the phone constantly. If a Snapdragon 845-running device was announced even in December of 2018 and put on sale, there was a chance that the SoC won’t be regarded as a “minus” on a flagship device. Releasing a Snapdragon 845 device at MWC alongside phones with Snapdragon 855, and releasing the device in March 2019, guarantees that every review will mention the SoC as last year’s. To compensate for the last gen hardware, Nokia 9 PureView will also be priced lower than high end phones from premium brands. The rumored price of Nokia 9 Pureview is €749, just like it was with Nokia 8 Sirocco. You might think that having Snapdragon 845 instead of Snapdragon 855 isn’t a big deal, and I personally agree. But, when competition has flagships with a newer SoC (and that supports 5G radio), a part of high end market that doesn’t compromise on SoC and wants the newest tech is lost. The 9 PureView is rumored to have great camera, so a superb camera with a lower price tag might attract some buyers. We also have to point out that we really don’t know why the Nokia 9 was few times postponed. Could it really be that the device is so technically challenging to make? Or does the leadership of HMD think the phone will have a higher exposure at MWC2019? Don’t want to turn this into a rant, but Nokia was the most mentioned brand last two MWC’s, but not because of smartphones – Nokia 3310 and 8110 were there to capture the public’s eyes. Anyways, I honestly am excited to see how this new camera tech will work, but also disappointed with again announcing a Nokia flagship with last gen SoC.